We’ve all been there. You’re sitting in a boring meeting at work, or maybe an 8 AM lecture with one of those professors who just goes on and on. You’re trying desperately to keep alert when your brain just wants sleep. Suddenly, the unmistakable urge to yawn overtakes you. You know that it’s rude to show your utter boredom outwardly, so you do everything you can to fight it. But then, just as it seems to have subsided, the person right across from you breaks into a full-fledged, mouth-gaping yawn, and you just can’t hold it back anymore. You yawn right alongside them, and soon half of the room is doing the same. It’s embarrassing, but the next time this happens, and your boss/professor tries to call you out on it, simply look them in the eye, shrug, and say “I’m only human”—because your yawn is as much an indicator of your humanity as your opposable thumbs. Humans aren’t the only ones who yawn. Many, many different animal species do. For baboons, a yawn is a threat, since it shows their fearsome canine teeth. Guinea pigs do the same thing. Penguins yawn in their mating rituals. Snakes yawn to realign their jaws after swallowing a large meal. In many animal species, it would seem that there is a straightforward reason for yawning. The same cannot be said for people, though. To be perfectly honest, medical science still doesn’t have a perfect answer to the question “Why do we yawn?”—but in medical science’s defense, it has much bigger fish to fry. Sure, everybody yawns, but in the grand scheme of things, a yawn is pretty inconsequential. If yawns were fatal, you can be sure we’d have a better understanding of them, but since they’re not, I’d rather have scientists researching a cure for cancer—yawns can remain a bit of a mystery. But that’s not to say we don’t know anything about yawning. There are several theories as to why we yawn, and some of them lead to very compelling conclusions. 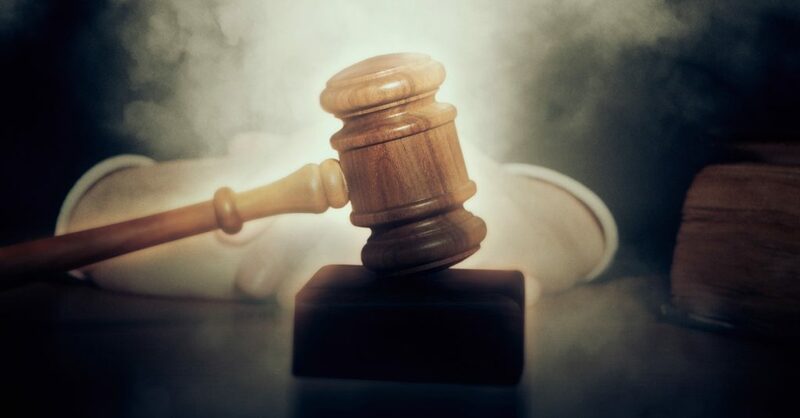 One idea posits that yawning controls our brain temperature. Since the mammalian brain functions best within a relatively narrow range, yawning could help regulate temperature if our brain gets too hot or too cold. 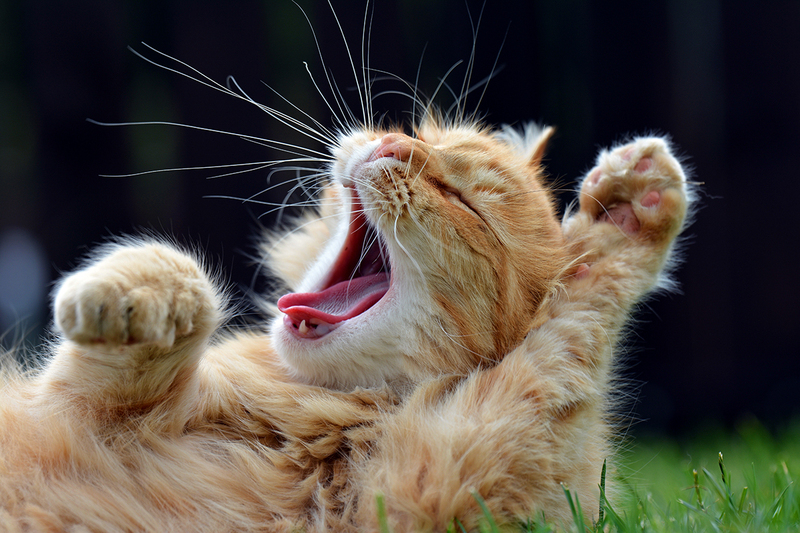 This might help explain why nearly all mammals yawn. Another idea says that the brain chemicals controlling things like our appetite, mood, and emotions also cause yawning. Studies have been done which correlate yawning with brain chemical activity, but in both of these cases, nothing conclusive has been proven. One of the most popular theories about the purpose of yawning suggests that we do it to keep ourselves alert. There’s a reason why we so closely associate yawning with boredom and drowsiness. Several studies have shown that yawning can increase our attentiveness. So, when our mind starts to wander, i.e., when we’re bored or tired, a yawn can give us a bit of a jolt. In fact, it’s been shown that yawning can have a similar physiological effect to a shot of caffeine, lending even more credence to this idea. Now, granted, humans have only been stuck in boring meetings/lectures for a tiny fraction of our evolutionary history, but yawning may have once had far higher stakes than it does today. Early humans would have needed to be on the lookout for predators, meaning we’d need to be ready to move at any second. The increased alertness caused by a yawn may have been instrumental at keeping an early human out of a lion’s grasp. 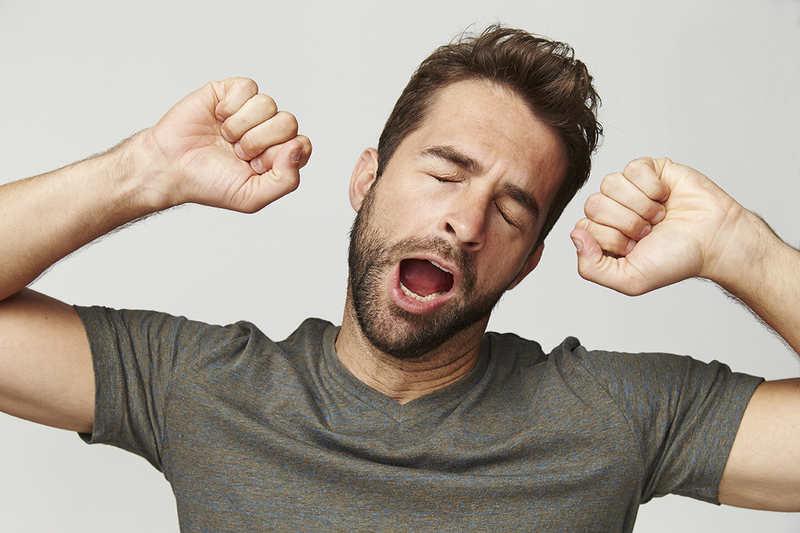 This connection between yawning and alertness also helps to explain one of the most fascinating things about the phenomenon: it’s contagious. 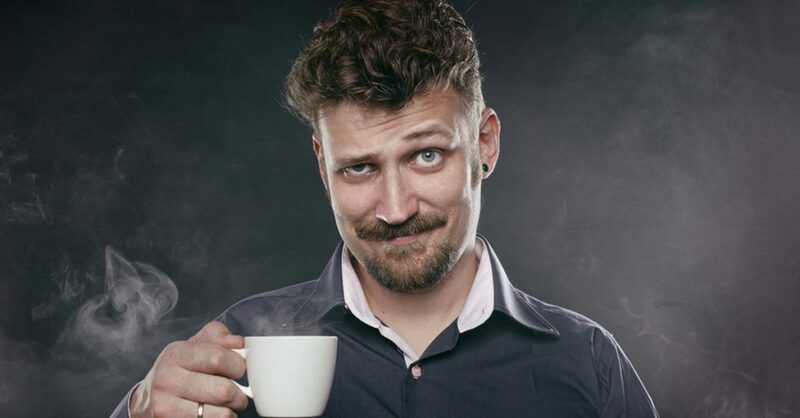 Remember that meeting where you started yawning as soon as someone else did? In fact, there’s an extremely good chance that many of the people reading this article have yawned since it started. And if you haven’t yet, you’re probably fighting one off right now. The contagious nature of yawning is curious, but the concept that yawning makes us more alert might be able to explain it. If one person is tired or bored, there’s a good chance that they’re not the only one. By spreading from person to person, a single yawn can make a whole group of people become more alert. Human beings have always been social creatures, and the contagious yawn may be an advantage of our ability to connect with one another. This idea becomes even more plausible when considering more recent studies between yawning and empathy. It has been shown that people with psychological disorders which inhibit empathy, such as autism and schizophrenia, are noticeably less likely to mirror a yawn compared to control groups. This would mean that our very ability to connect with one another on an emotional level is what makes yawning contagious. It’s important to remember that for all of these theories, we can not say for sure why people yawn and why it is contagious. There are many compelling ideas out there, and there is no scientific consensus about which is correct. We can not say for sure if we yawn to cool down our brains or if we do it to keep alert. And again, as long as more pressing medical issues remain to be studied, we may never know the answer for sure. But the next time I see someone yawning, and I can’t help but do the same, I’m going to choose to take it as a sign of the human being’s capacity for empathy. That will do a lot more to help me sleep at night than the thought that my brain might be too hot.